"If you're a baseball fan you need to check out this game!" Rating: The TOP 1 Most popular Apps in MLB category. Ranking: The TOP 5 Most downloaded applications in MLB category. 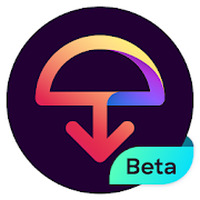 MLB Tap Sports Baseball 2019 is related to Android apps, Sport, Baseball. Developer: Glu	- Credible developer. Installation requirements: A minimum of 98M of free memory space and Android 4.2 or higher. 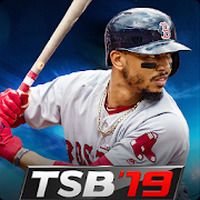 Do you like MLB Tap Sports Baseball 2019?